Thinking of Having Your Honeymoon in Tahiti? My husband I decided on having our honeymoon in Tahiti during Christmas and New Years Day. We debated on going to Hawaii or Tahiti. Our decision was made based on the fact that we probably wouldn’t take our future children to Tahiti. Hawaii would be a place for family vacations. So before we have children of our own, we decided Tahiti would be an ideal place just as a couple 😉 If someone asked me if I would visit Tahiti again, I would say it was enjoyable, but I would not go again. There are many reasons and I will share in this blog. My husband would say differently because he loves surfing and Tahiti is known for their surfing spots. So where is Tahiti exactly on the map? That was the first thing my husband and I searched before anything else. It is more south of Hawaii. 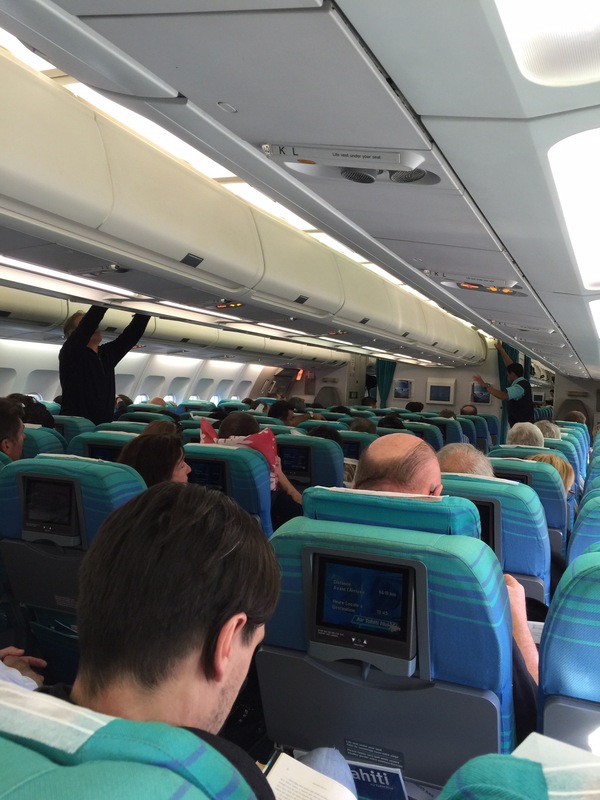 It takes about 5 hours on the plane from Los Angeles to Hawaii. Tahiti on the other hand took 7 hours. I thought it was worth the extra 2 hours to get to Tahiti, a place we would probably go only once in our lifetime. When we researched, we discovered that we couldn’t depart from Tahiti on certain days for example on Sunday. I don’t remember what the other day was sorry! So I recommend leaving a little later or earlier than the rest of the crowd when departing from Tahiti. We decided to leave on a Monday because all the seats were taken on Friday and Saturday. Everyone wanted to be back to work or home by Monday. We had couple of seats open on our way back home which was nice. This plane was packed! I did love the service though. Everyone was so sweet and friendly. I loved the color of the seats, it made me feel like I was already in Tahiti. 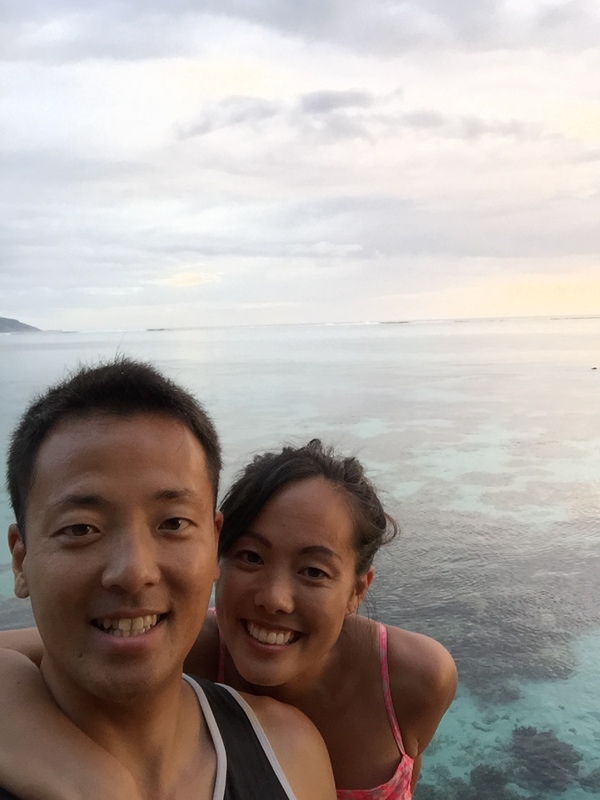 Since both of us worked full time, we barely had any time to plan in detail what we would do in Tahiti. I recommend you to plan out your trips ahead of time unlike us. We had couple of days which we couldn’t do anything because of all the places that took tourists around were filled! It was also around Christmas and New Years Day so that might have explained why everywhere was busy. There are many Tahitian islands. 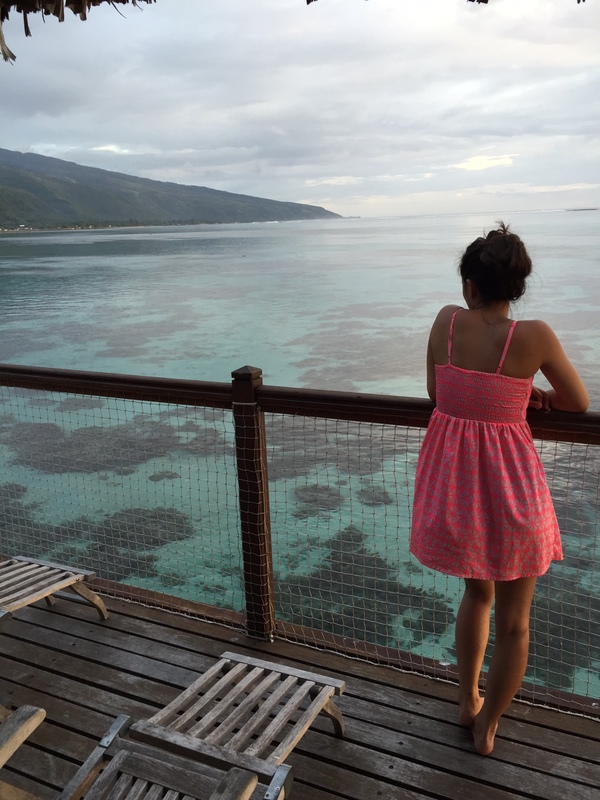 We stayed in Tahiti and visited Moorea. 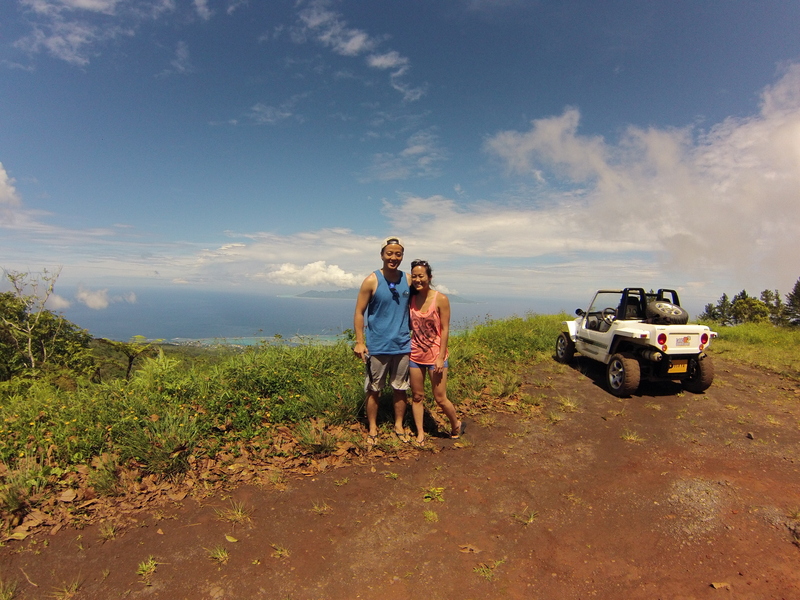 Moorea and Tahiti had the most activities that couples and families can do such as hiking or mountain riding. 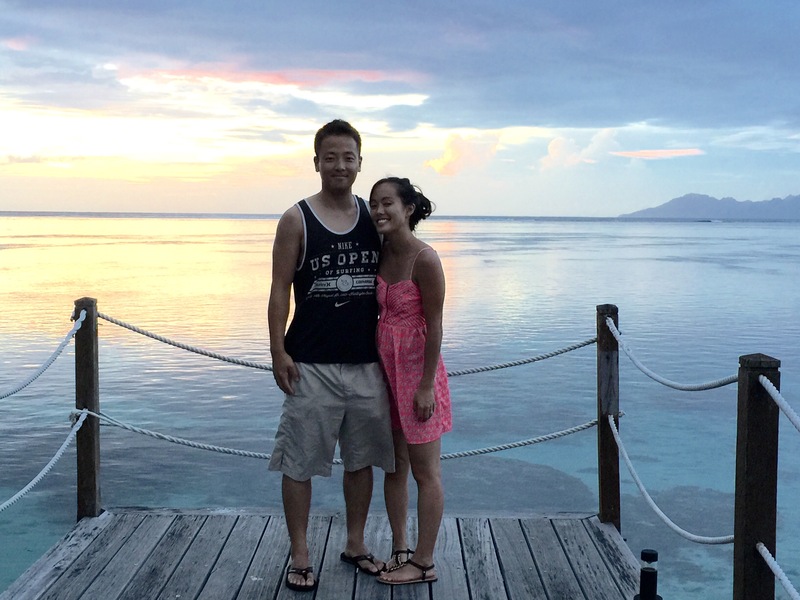 We thought about staying in Bora Bora, but the island was smaller and we had to pay more to fly there. When we got off the plane, we were welcomed by the Polynesian music and dancers. It was so nice to hear the music after a long flight. I got more excited about exploring Tahiti. When we arrived Tahiti, we rented a car. If you know how to drive stick shift, you will be able to get around Tahiti just fine. I was fortunate to have a husband who knew how to drive manual, otherwise, we would be stuck relying on taxi drivers, which I assume are very expensive. Watch the youtube clip of the Radisson Hotel and Radisson Hotel Room we took. We decided to stay at the hotel for its reviews and they had a deal at the time we booked. Also, we could not afford staying 7 days at the overwater bungalows because they were very pricey. The view from the hotel was beautiful and the pool area was very relaxing. 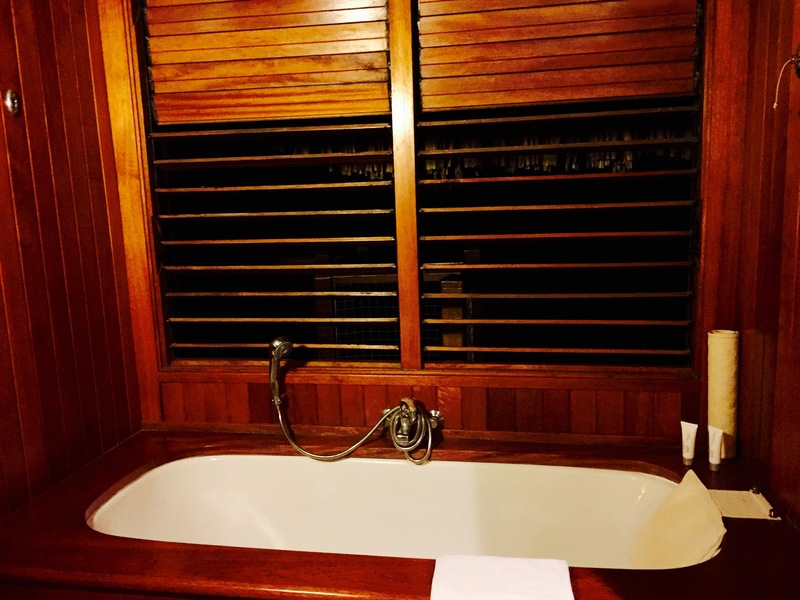 Although they had a jacuzzi tub in the room, it didn’t work. We attempted to get help multiples times from the front desk, but they were at lost of how to fix it. Unfortunately, we were only able to take normal baths without the water jets. When we took showers, we had to make sure to take it early before the hot water runs out. 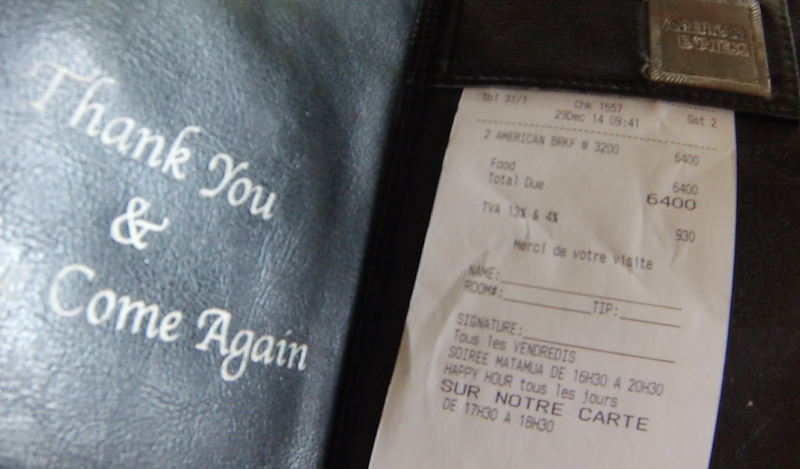 Another surprising thing we discovered in Tahiti was the price of everthing. Here is a picture of our first breakfast in Tahiti. That’s right, our breakfast was around $64.00 US dollars just for two people. And here is the reason why, our tour guide explained it to us. Tahiti’s economy is based mostly on all imported products. There are very few goods that Tahiti exports out such as Vanilla, which is the reason why everything in Tahiti is so expensive. As you can see, every meal in Tahiti costs us about $30- $100. Even the outside food trucks were very expensive. We tried our best to eat every meal outside of the resort knowing that they would charge more. Eating at the food trucks of Tahiti was adventurous, but you will see just like visiting any country, there is a similar theme across all food. Most of the food was Chinese, French, Tahitian or fusion of both. We were consuming a lot of sodium which is why our faces looked very bloated. This place is called the Roulottes. They are located every evening in the big square at the pier. Do you also notice something white on my hair? Its not dandruff, but burnt scalp. I did not know how strong the sun would be in Tahiti. It literally burnt my scalp, but mainly towards the top of my head. I would recommend wearing a hat of some sort to protect your scalp and not looking like you have a dandruff problem. 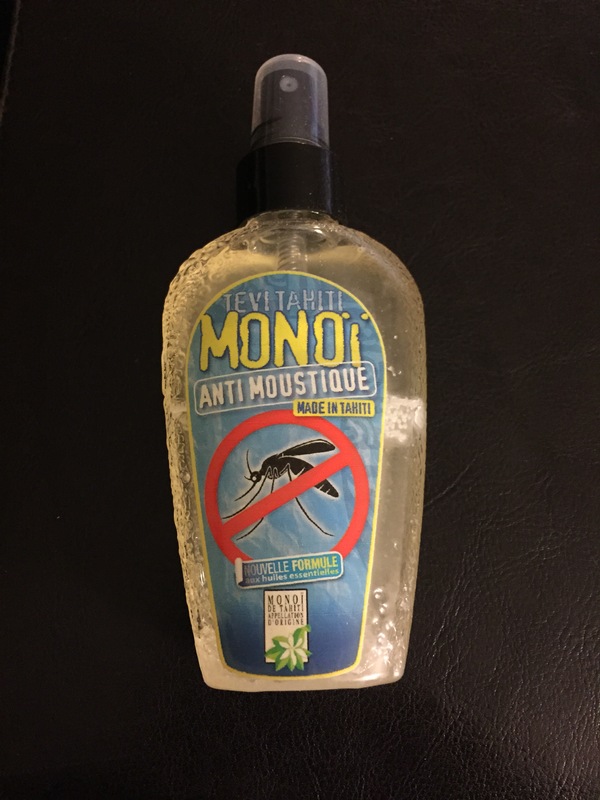 I would recommend buying this mosquito repellent in Tahiti instead of the insect repellent in your local grocery store because the monoi oil is all natural and it smells really good. It was afforable too! I don’t like the smell and all the chemicals inside the insect repellents sold at the grocery store near my home. Every time I go to another country, I am the first one and the only one to be bit all over the place even after applying numerous amount of insect repellent. The monoi oil was the answer to my prayers. 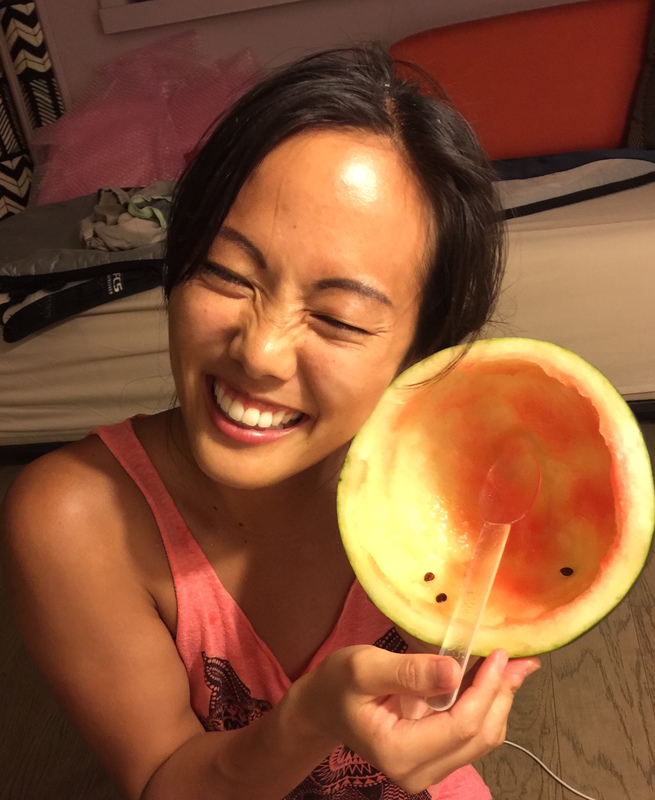 We did many fun activities in Papeete, Tahiti where we stayed majority of the time. I enjoyed jetskiing and ATV mountain riding the most. There are many companies that advertise these activities throughout Tahiti so we were able to find them easily. Here is a youtube clip we made of the ATV ride and jet skiing. 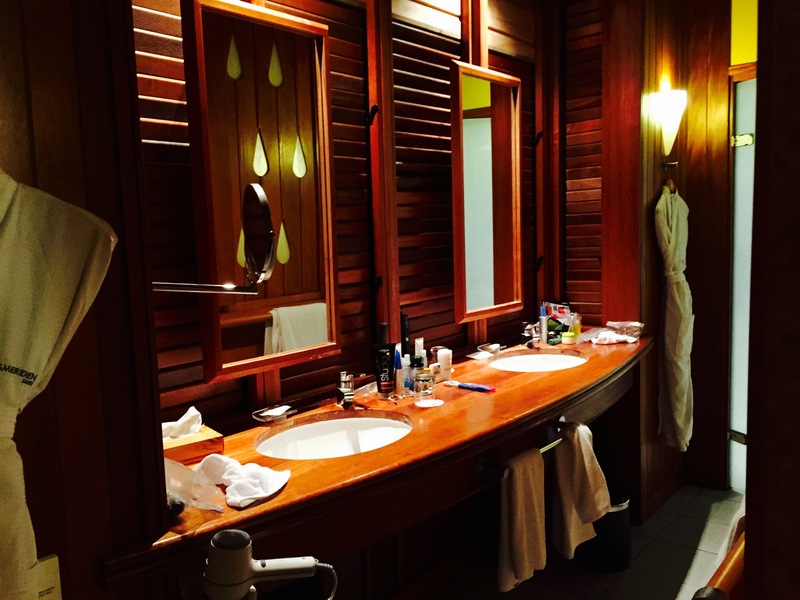 Here is a youtube clip we made of the Le Meridien’s overwater bungalows. We searched online to find the best deals. We always hear on social media how celebrities travel to Bora Bora to stay at the overwater bungalows. When we saw the price, our jaws dropped, those prices are unbelievably expensive. However, when we researched around more, we found overwater bungalows on other islands that were almost half the price and still had the wonderful scenery. So we thought, why not stay couple nights in an overwater bungalow at another island that is not Bora Bora. Plus, we will still have an amazing experience, which we did. 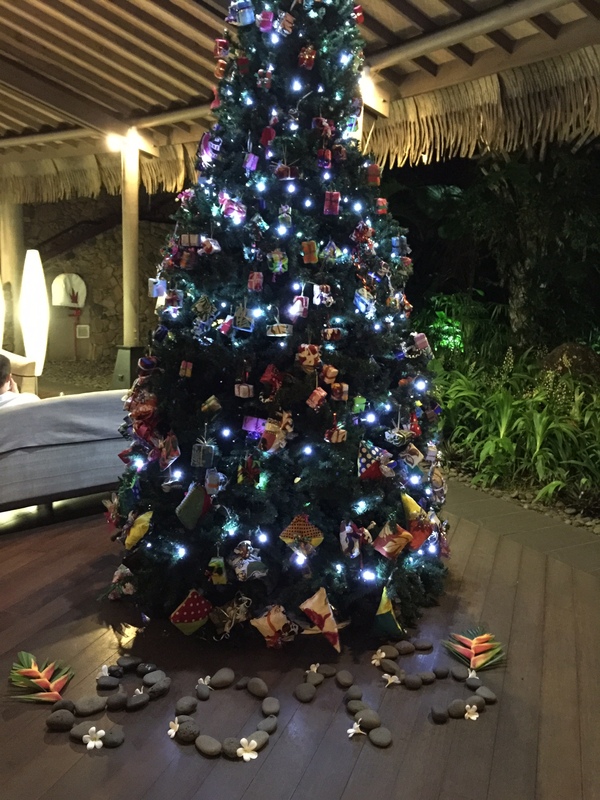 Everywhere on the overwater bungalow was absolutely beautiful! 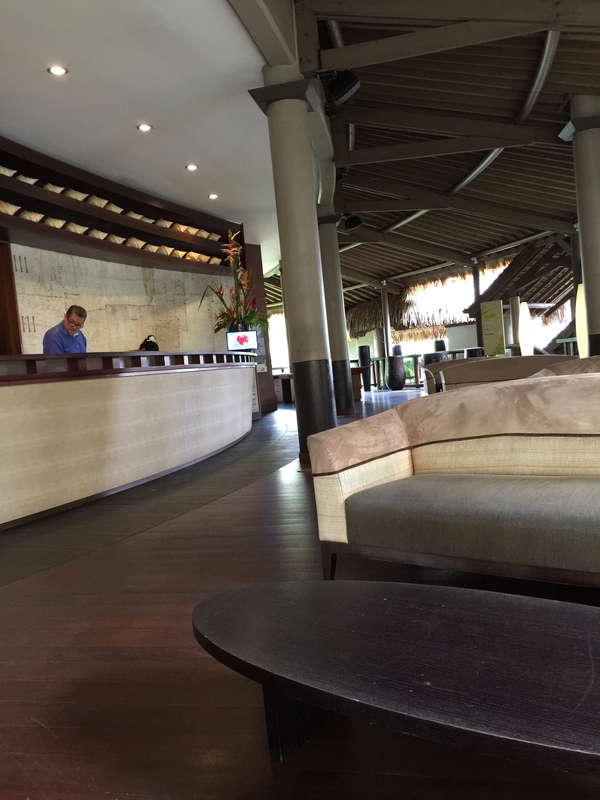 Here are some pictures of the inside of the overwater bungalow. 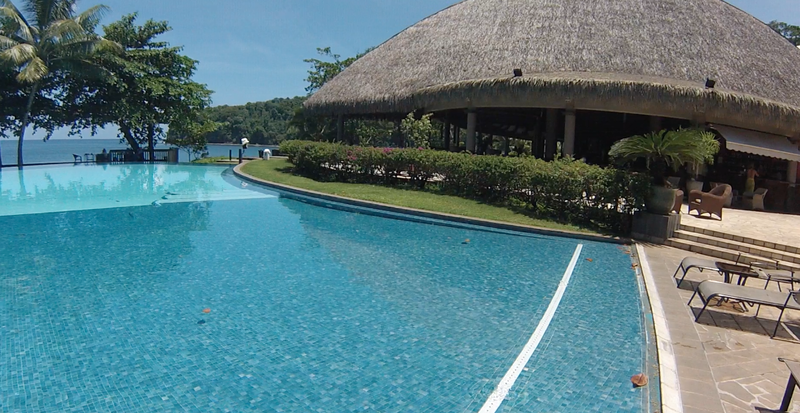 Here is a youtube clip we made when we scubadived under the bungalows. One thing I do want to mention that happened when we stayed at Le Meridien overwater bungalow was that there was a leak on the outside pipe of the bungalow. I was able spot it when my husband was taking a shower and I saw a stream of water coming from the pipe going directly into the water below. When I told my husband to turn off the shower, the leak stopped. I could not believe that the pipe had such a big leak and it was leaking into the coral reefs below. However, I discovered another bungalow had a leak as well. I was filled with many emotions, but the strongest emotion was guilt. 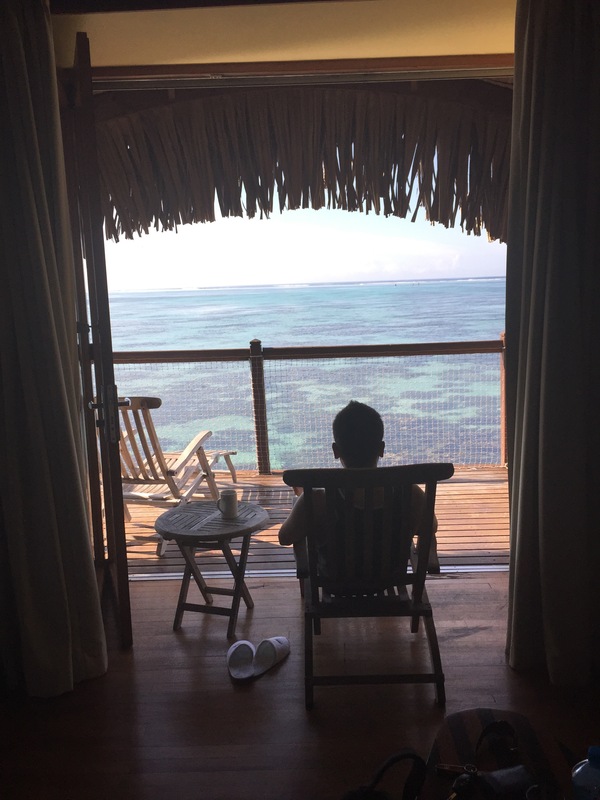 I felt guilty for staying in the overwater bungalow completely clueless of how I was harming the environment. I know I didn’t have a clue about the leak, but I felt that I was contributing to the deterioration of the coral reef. Some people may say I am making a big deal out of nothing, but it was a huge deal to me. I wanted to enjoy the coral reefs without having any impact on it. I guess that was just wishful thinking on my part. 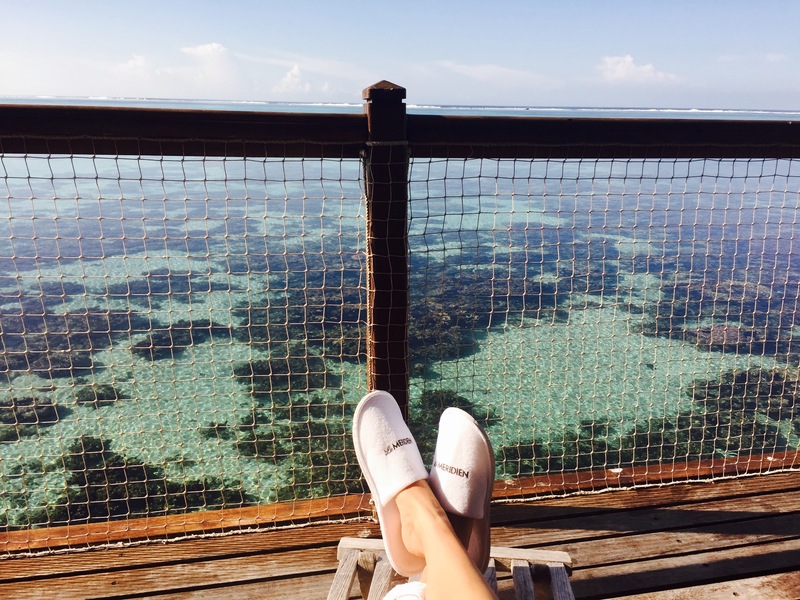 By staying at the overwater bungalow, I did have an impact on the coral reefs, even if there was leak or not. 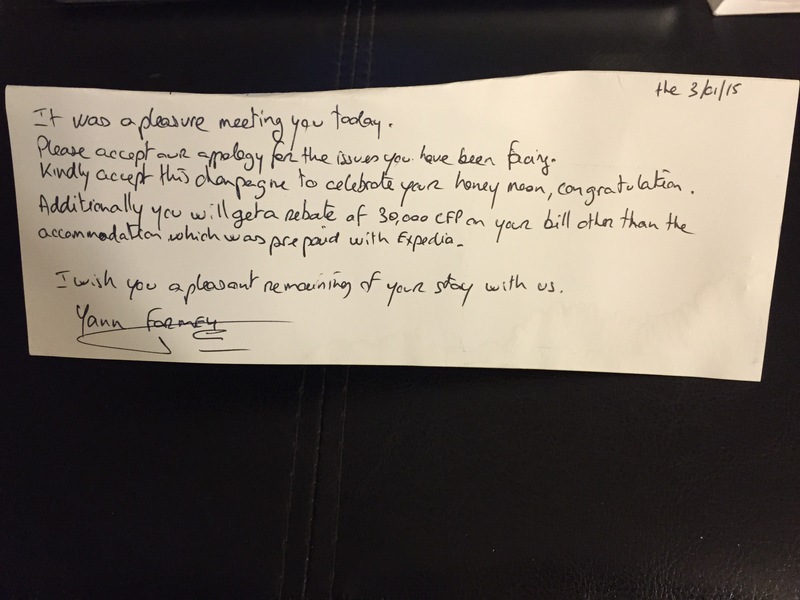 We went to talk to the manager and he responded with this letter. He also promised to fix the overwater bungalows’ pipes. 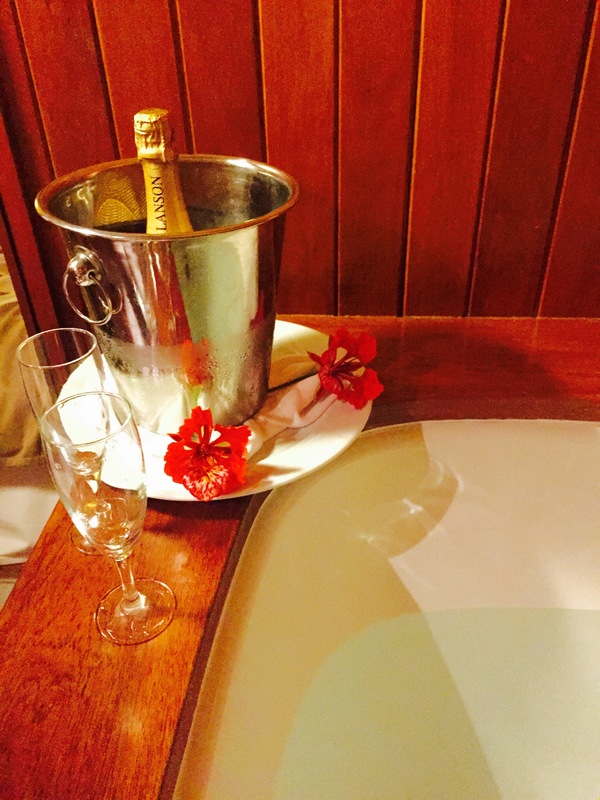 In the end, we did get free champagne, but did not get the refund that he promised because the hotel clerk did not know how to handle this kind of transaction and the manager was nowhere to be found when we checked out of the hotel. I left the hotel feeling guilty that the water that we showered with went right into the coral reef. So here is the real reason why I would not be able to visit Tahiti again. There was poverty, graffiti, stray dogs roaming everywhere, some stray dogs rotting on the streets, inflation, Tahitian people burning leaves and cleaning dishes in the rivers where all the water go straight into the coral reefs. Some people may say that poverty and lack of sanitation is everywhere in the world, but when its right in front of me, it made me uncomfortable. The same uncomfortable feeling when I see the homeless on the highway exits in Los Angeles. I wanted to save the environment and have a nice honeymoon. Although the website show the glamorous side of Tahiti, we don’t see how it is still a third world country. 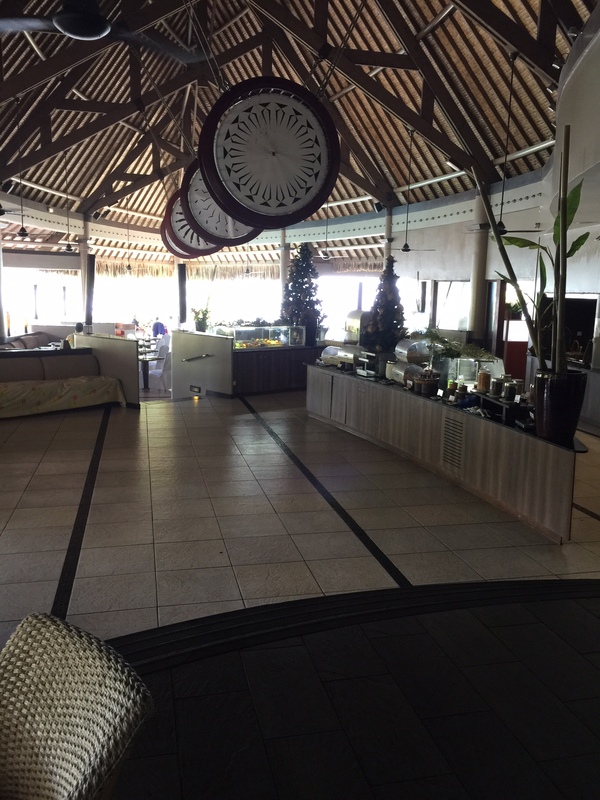 The website only shows the luxury inside the resort, but outside of the resort is a completely different story. It is all business and I know, but I didn’t know the severity of the problem. 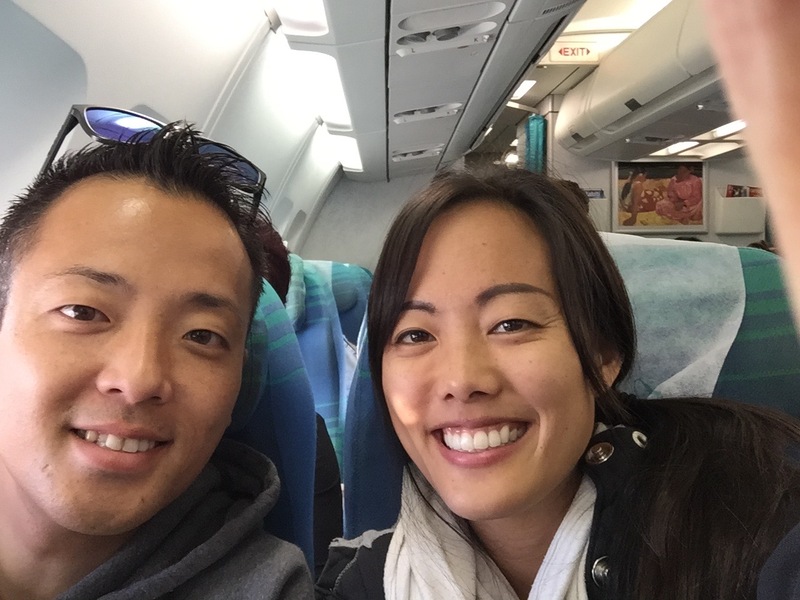 The honeymoon trip became a “reality check” trip for me instead. However, I didn’t want to leave Tahiti feeling pessimistic. I looked at the positive too. I saw how warm and welcoming Tahitian people were. They really treat you like you are family even though you speak a completely different language. Also, in the Tahitian culture there is a third gender, which they refer the people associated in the group as mahu vahine. The Tahitian were respectful to each other no matter what gender they were. In the United States, we would call them transsexual. If you went to a local Tahitian restaurant, you can bring any size bowl from your home to get takeout. Seeing this made me feel like you were sharing your meals with family members instead of a restaurant that served food to strangers. This atmosphere of Tahiti I will never forget. Thank you for the unforgettable experience Tahiti! This entry was posted in Travel and tagged activities to do in papeete, タヒチ, best honeymoon destinations, best honeymoon resorts, honeymoon luxury resorts, honeymoon resorts, hotel rooms over water caribbean, overwater huts in caribbean, papeete attractions, papeete things to do, places with overwater bungalows, tahiti map, tahiti resorts, tahiti resorts overwater bungalows, things to do in papeete, things to see and do in papeete, travel blog sites, vacation spots with overwater bungalows, 休暇. Bookmark the permalink. ← Looking to Take a Wedding Photo Session in Japan? Wow! I’ve always dreamed of going to Tahiti but I never met anyone that has been there and spoke so candidly of it. Your tourism dollars support their economy but you are right, its unacceptable about the leak. You should complain to Le Meridian here about them, but too be honest I don’t think they’ll do much now. The Radisson you stayed at probably lost its flag because it wasn’t up to the standards of the Radisson brand. Hotels pay a lot of money to be under a chain name, so you should complain to corporate 🙂 Anyway it was so fun to read about your vacation, looks like you had a good time!